In an effort to catch up to its rivals’ AI assistants, Apple has brought on board Google’s head of AI and search, John Giannandrea, reports The New York Times. 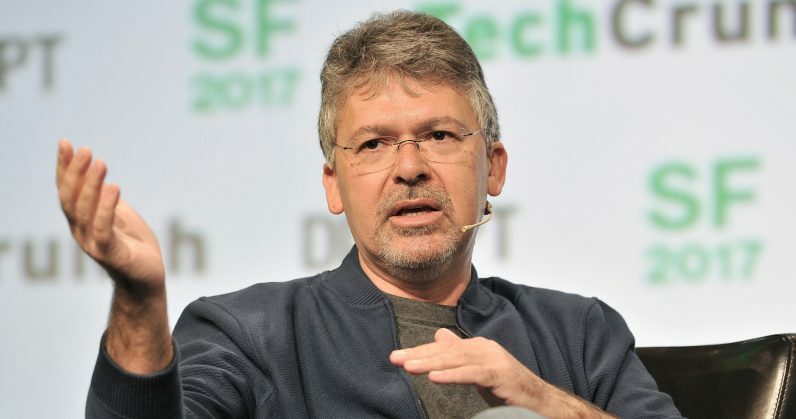 Giannandrea, who’d been at Google since 2010 and served as its senior vice president for search since early 2016, will run Apple’s machine learning and AI strategy, and report directly to CEO Tim Cook. That’s huge for Apple, which will now hopefully be able to improve its Siri assistant, which presently features on its iOS devices and woefully lags behind Google Assistant and Amazon’s Alexa when it comes to understanding voice commands and carrying out simple requests. Giannandrea will be replaced by longtime Google employee Jeff Dean on the AI front, while Ben Gomes, the company’s VP of Core Search, will now head up the entire search department. It’ll be interesting to see what this shake-up spells for both companies in the coming years, as AI becomes increasingly more prevalent in software and hardware product categories in which the two firms compete closely.